Giddy Up is our best party package that we offer at ELPH. Giddy up parties are for children ages 6 and up. 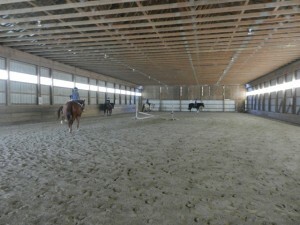 There will be 4 to 5 ELPH Lesson Hores available to ride if there is time, children will be able to groom the horses. The party is 2 hours. 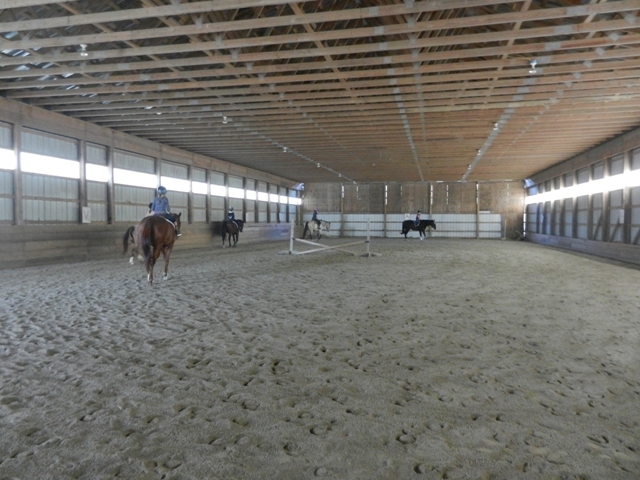 Children may choose if they want to ride Western or English. 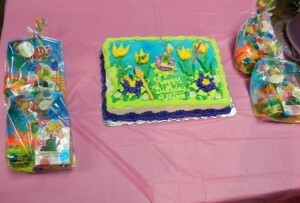 This package includes a delicious cake of your choice from Hannaford’s and your choice of colors for party supplies. Set up and clean up will be provided by ELPH. All you have to do is bring your birthday child and their friends! Please note: We will supply your choice of color plates, cups, napkins, plastic cutlery, your choice of color table cloth, and candy filled goodie bags. 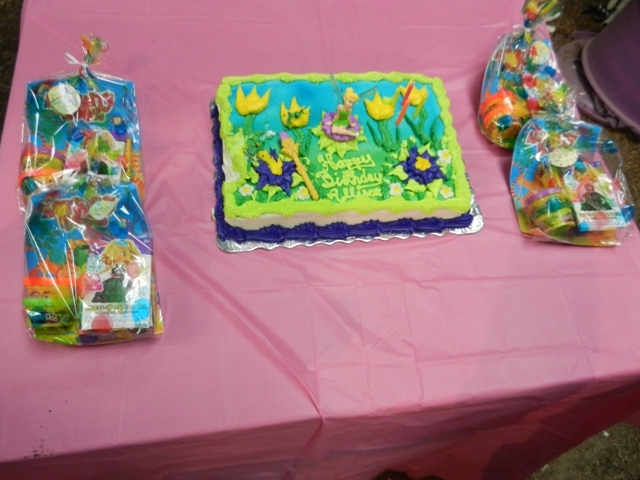 The cakes are 1/4 sheet cakes from Hannaford’s. You will also have 3 drink choices (punch, juice, soda). ***This package does not include: invitations, thank you cards, or table center pieces.